Emborg is today marketed and owned by Uhrenholt A/S. 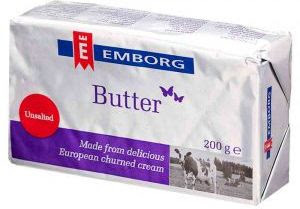 Originally Emborg was launched in 1947 by the Danish businessman Erik Emborg, who founded the family company Emborg Foods. In 1960 Emborg was launched in the Middle East, initially in Lebanon followed by Saudi Arabia. The product portfolio included beef burgers, steaks, poultry and canned seafood. 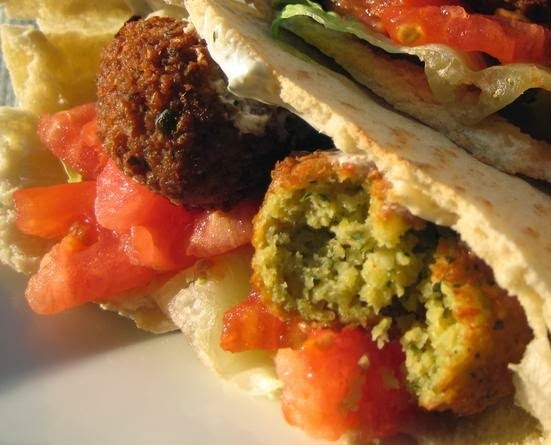 In the 1980s, the product line was expanded to chicken franks and frozen vegetables which turned out to be a great success in the Middle East region. In 1994 the first Emborg office was established in the Middle East. In 1995, Emborg established an office in Japan, which marked entry into Asia. In 2005 Emborg Foods was acquired by Uhrenholt A/S. Uhrenholt was founded April 1 1978 in Denmark by Frank Uhrenholt. In 2007 Sune Uhrenholt took over the role as CEO and has undertaken a restructuring of the company to include sales to the retail channel and focus on branded products. Today Emborg is marketed in 84 countries across the globe and maintain a significantly strong position in Asia, Africa and the Middle East.